In order to hard reset a Ulefone Paris Lite, you should perform the following steps. Remember! 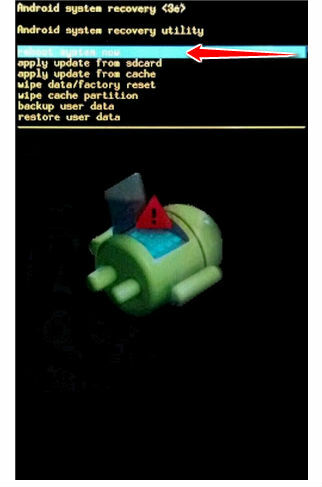 Hard reset will delete all the data on your device; pictures, contacts, messages, apps and more. Ulefone Paris Lite device will be brought back to the default configuration of a brand new device. 1. Press-hold Power button until the phone is turned off. 2. Next, press-hold Power + Volume Up. Release them when a change occurs on-screen. 3. Android Robot will appaer. When it does, press Volume Up and Power again. 4. 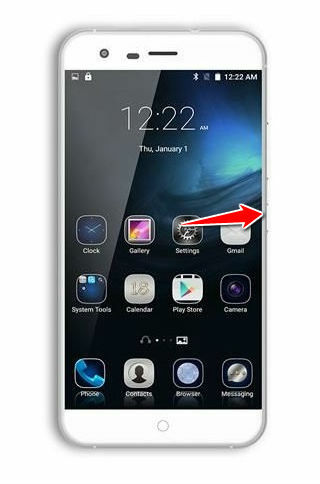 Now use Power and Volume buttons to select the wipe data/factory reset option. 5. Complete the hard reset by selecting Yes and Reboot system now.